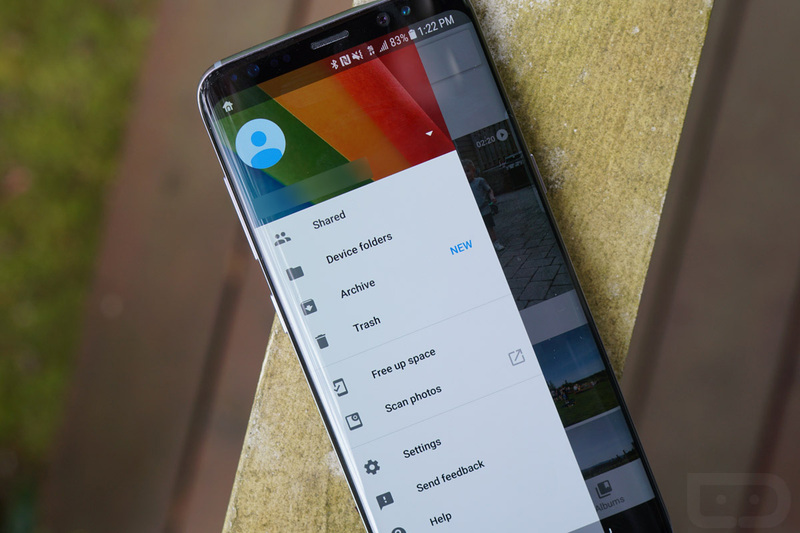 Google rolled a new Archive tool out to Google Photos today that helps you clean-up your main photo feed. Going forward, you’ll be able to toss photos aside that you may not want visible at all times without fully deleting them. The new Archive can be accessed a number of ways. The easiest way to archive photos is to select a bunch, tap the top-right menu, and choose “Archive.” You can also swipe out the app’s side menu, look for the new Archive option, choose it, then tap the little image icon with the “+” sign in the top right, which will let you go through and select items for archiving. So you are aware, archiving removes photos from your main Photos column and feed, but it does not remove them from albums. As you switch over to the Albums section, you’ll likely notice right away that a bunch of photos are in them that you archived. That’s obviously by design. Either way, the option should be rolling out to your device today. Time for clean-up!